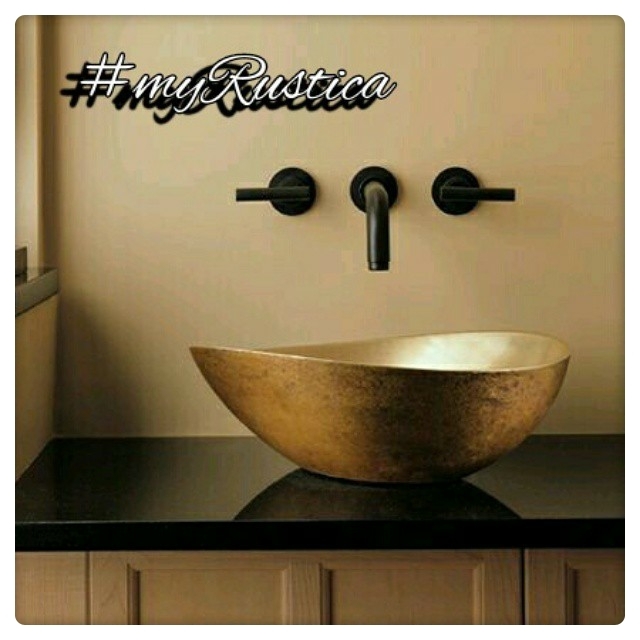 Rustica House bathroom faucets are made of quality bronze. Sand casting technique is used for the production of wall mount and counter metal bath hardware including faucets and shower heads. All plumbing fixtures come with a variety of metal finishing choices. The bath faucet look can be selected on a product detail page. 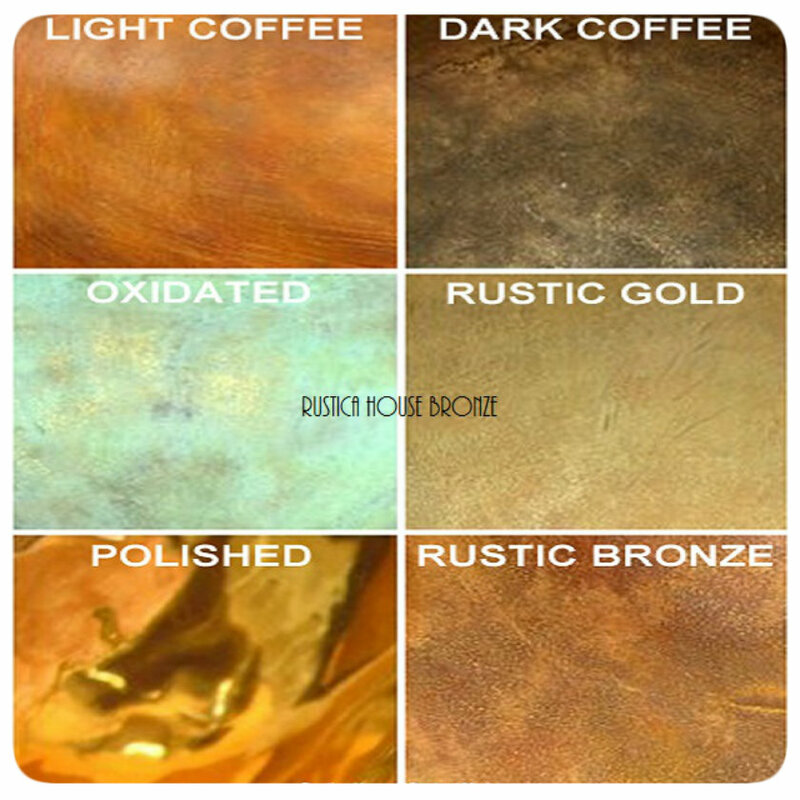 It includes oil rubbed, polished and oxidized bronze which turns green with edging. We use a technique speeding up this process so even though the bath bronze faucet is brand new, it appears antique or vintage looking.